1.5″x 0.125″ aluminum flagpole, satin brush finish, one piece. 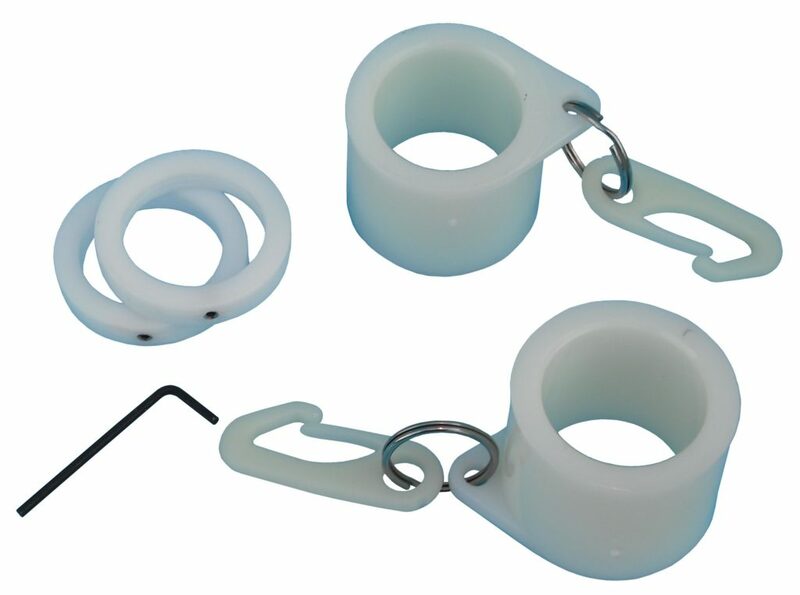 Includes pulley, rope, cleat & 2-nylon snaps. cleat is mounted 4’ from roof line. 2) On pole mounted on an angle the cleat is mounted 10” from bottom of pole. 3) On poles where the flag is attached directly on the pole we deduct the price of the rope ($0.40 per ft), pulley ($15.95), cleat ($7.50) & 2-nylon snap ($3 each). 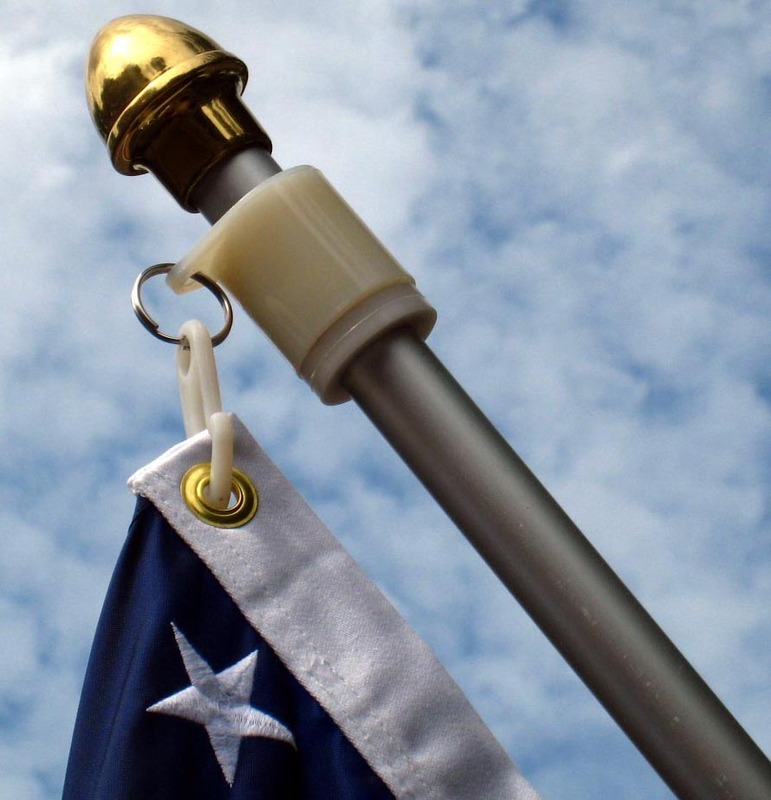 Unfurlers are designed to prevent the flag from wrapping around the flagpole. Unfurlers work very well in medium & strong winds, less so in very light breezes. Use only on flagpoles placed on an angle, these are not required on vertical flagpole. 751500 Sold as kit. 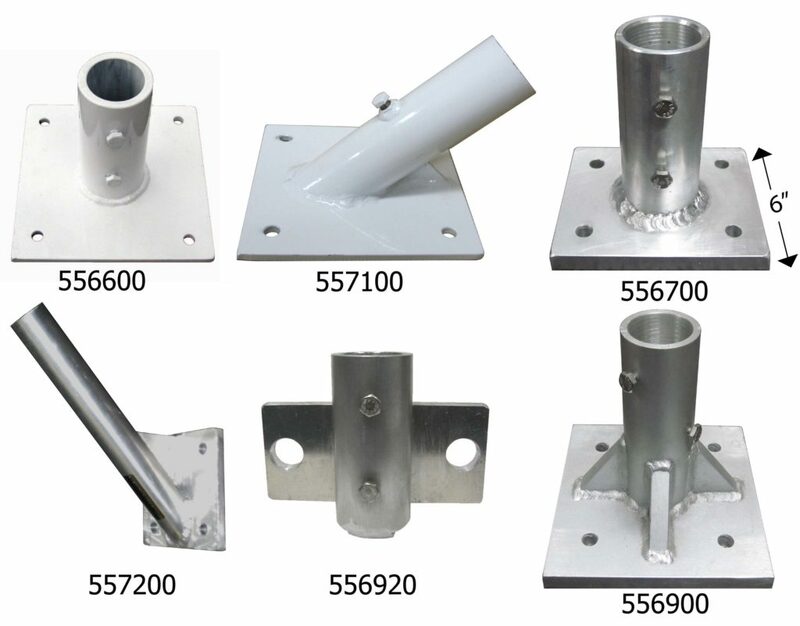 Heavy Duty Brackets – for 1.5″ dia. 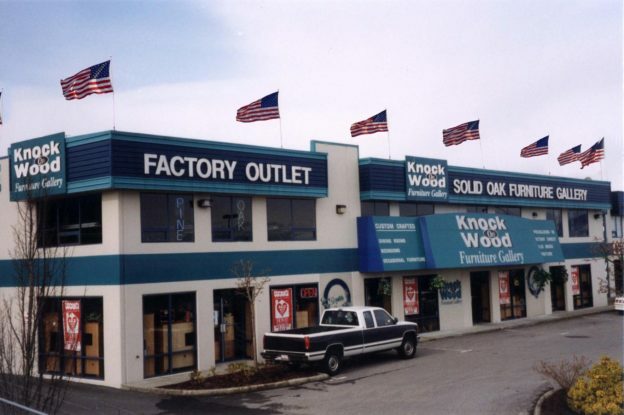 flagpoles Available in steel or Aluminum. Steel HD brackets are powder coated white. Should you require a colour other than these, please contact the flagpole department for a quotation. Vertical brackets hold the flagpole straight up and less wrapping of the flag occurs. 45 degree brackets hold flags in a position to display the flags when no wind is blowing.